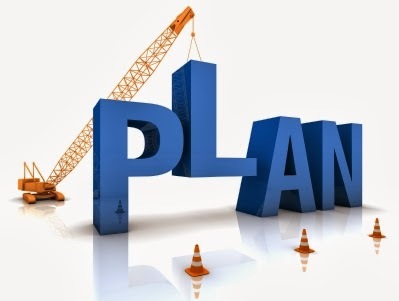 Rules of the Road: Ch 16 Summary: "Planning Ahead for Success in Your Third and Fourth Years"
Thinking about which specialty to select can bring about feelings of uncertainty and uneasiness in every medical student. It is an important decision that should be made with an open mind, honest self-evaluation, and after thorough investigation. 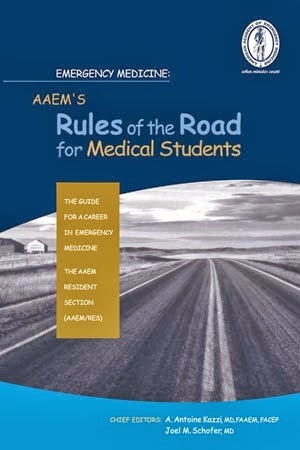 Fortunately, if you have already decided on emergency medicine (EM), or have at least narrowed down your list of possibilities to include EM, AAEM's Rules of the Road for Medical Students can help you prepare for a successful match. 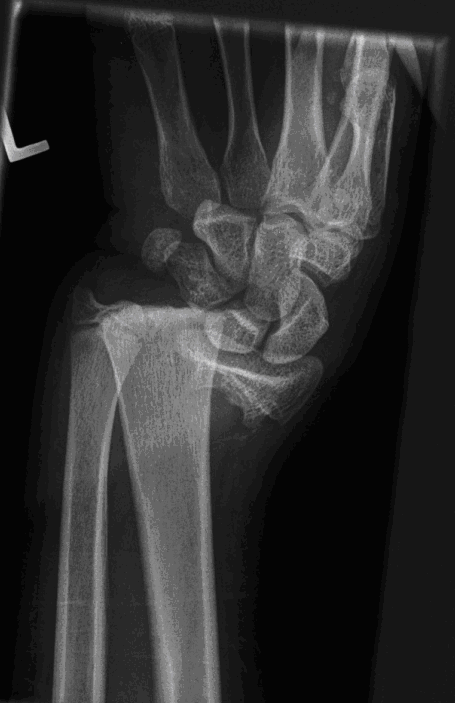 Acute carpal tunnel syndrome complicates up to 9% of distal radius fractures. 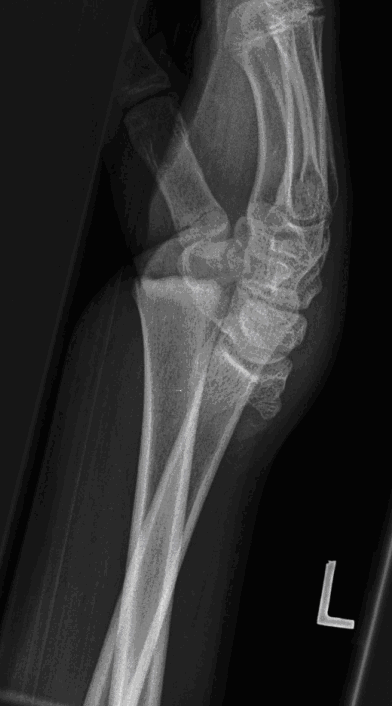 Large displacement increases the probability of developing acute carpal tunnel syndrome. 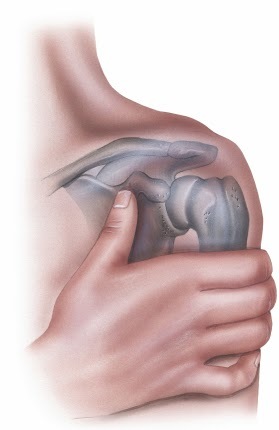 Early carpal tunnel release is associated with improved outcomes. The common scenario: An adolescent child crashes bicycle and presents with only L wrist pain. He reports mild numbness of his index finger but full sensation and movement are present on physical exam of the entire left hand. Is it a simple splint and follow up with orthopedics in a few days? What is FOAM? — This is not the future of medicine, it is medical education NOW! Like many great ideas that evolve in medicine, the concept of FOAM (Free Open Access Meducation) project was born in a pub over a pint of Guinness. Doctors Mike Cadogan and Chris Nickson from lifeinthefastlane.com (LITFL), recognized that social media has changed how we communicate and educate; ideas traverse the globe in hours allowing an open interactive approach to how we learn and practice medicine. As one of the education leaders of AAEM and greatest teachers of our specialty, Dr. Joe Lex, stated, “If you want to know how we practiced medicine 5 years ago, read a textbook. If you want to know how we practiced medicine 2 years ago, read a journal. If you want to know how we practice medicine now, go to a (good) conference. If you want to know how we will practice medicine in the future, listen in the hallways and use FOAM.” FOAM is the concept, enacted via the Internet. #FOAMed is the conversation, enacted via Twitter. Rules of the Road: Ch 7 Summary: "The Residency Application Process - Visits and Interviews"
Choosing a residency program is one of the most significant decisions a medical student will make. While the match experience can induce a considerable amount of anxiety, it is also an exciting and memorable time. With the right amount of research and preparation, applicants can navigate the process with skill and success—and hopefully the least amount of stress possible! This chapter briefly outlines the steps of interviewing for an EM residency. Rules of the Road: Ch. 19 Summary: "The Clinical Years - Research & Scholarly Projects"
● Should you do research or other forms of scholarly projects in medical school?